STUNNING new development in East Greenwich new to the market. 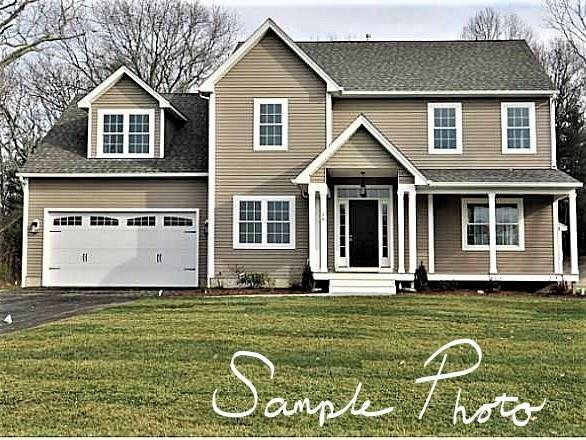 Property offers custom built homes within 3 cul de sacs, two homes currently started, this plan allows for 3 beds and finished bonus room, both have up to 4 bedroom septic designs and an option to finish the basement. Choose your plan from ranch to colonial and all your interior and exterior finishes. What an exciting way to start Spring! This development is actively under construction, for your safety please make an appointment before taking a stroll. 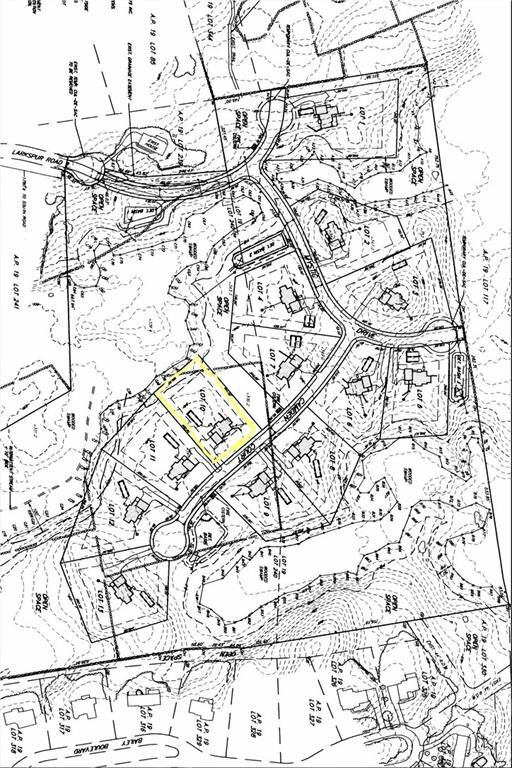 HOA TBD, subject to final sub division plan recording, currently taking reservations.